Post install fails with "Error: Invalid password"
When I launch yunohost tools postinstall it asks for the domain and then for a “new administration password” and a confirmation of the password. At that point I get the error “Invalid password”. Why is it invalid if I can chose it? what is it supposed to be anyway? Root’s password? A new admin user? I have tried with different passwords, various re-installs. I’m having the same issue and don’t know how to resolve it. Did you manage to solve the issue ? Yes, I solved it. But to be honest, among all the issues I had to solve, I can’t remember how I solved that specific one. Basically hacking around until it works. I realize this is not very helpful, sorry. It sounds like I’m still having the issue with yunohost 2.4 and armbian. Maybe it is specific to the plateform, but still no idea where the issue comes from specifically? I remove slapd, (aptitude purge slapd) and re-run the script. After that, no problem.  I have made test with openldap befor, and i don’t remove slapd befor my first install of yunohost.